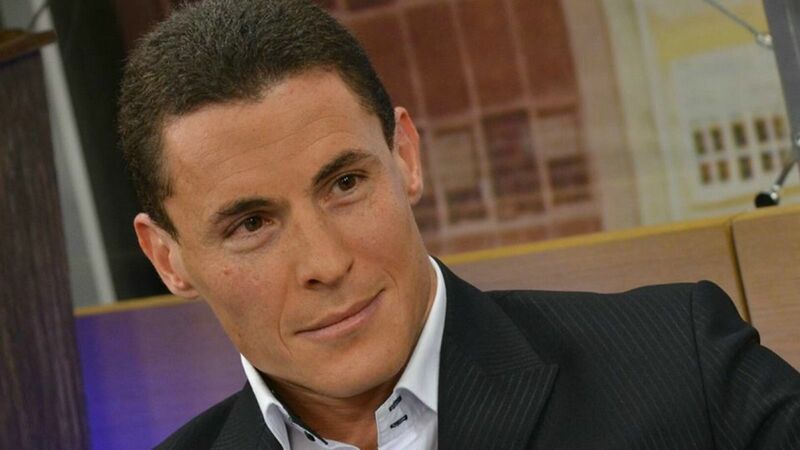 The two main candidates in Bulgaria’s upcoming parliamentary election singled out Turkey yesterday (20 March) in separate interviews with AFP for what they see as interference in the campaign. 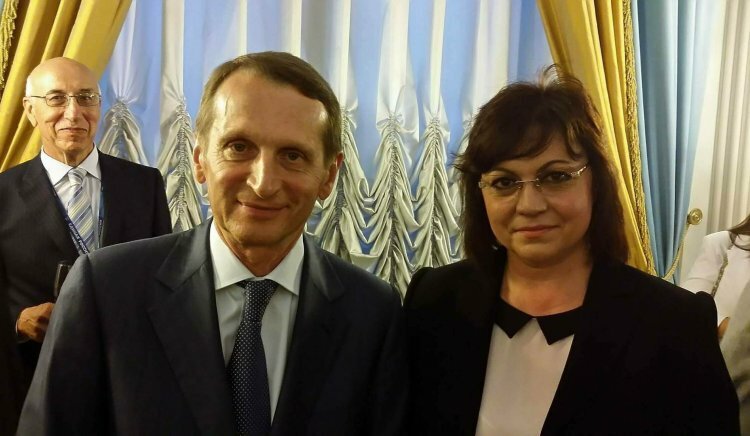 “Our party categorically rejects interference by a foreign country in our interior affairs,” said Kornelia Ninova from the Socialist party (BSP). Bulgarians will vote in a snap parliamentary election on 26 March. “We do not accept comments by Turkey’s social affairs minister, by Turkey’s ambassador (and) by a mayor calling openly for people to vote for a particular party,” she said. Ninova was referring to Turkey’s open support for Dost, a new political player. ‘DOST’ (‘friend’ in Turkish), was recently set up, led by Lyutvi Mestan, former leader of the DPS party (Movement for Rights and Freedoms) which historically represented ethnic Turks in Bulgaria. 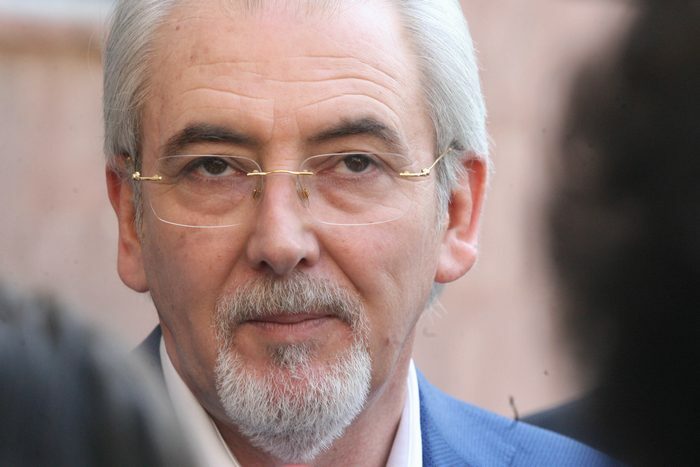 Mestan left DPS under unclear circumstances last December and sought refuge in the Turkish embassy in Sofia. The government in Sofia summoned Turkey’s ambassador and recalled its own envoy from Ankara for consultations last week. Bulgaria’s caretaker prime minister said on Friday he was taking steps to prevent any attempts by Turkey to influence an election next week in favour of a political party that represents Bulgarian Turks, the country’s largest ethnic minority. Bulgaria is home to a 700,000-strong ethnic Turkish minority, a legacy of the Ottoman empire. More than 200,000 ethnic Turks with Bulgarian passports reside in Turkey. Boyko Borissov from the centre-right GERB party, the burly former police chief hoping to serve as prime minister for the third time, took a similar line. 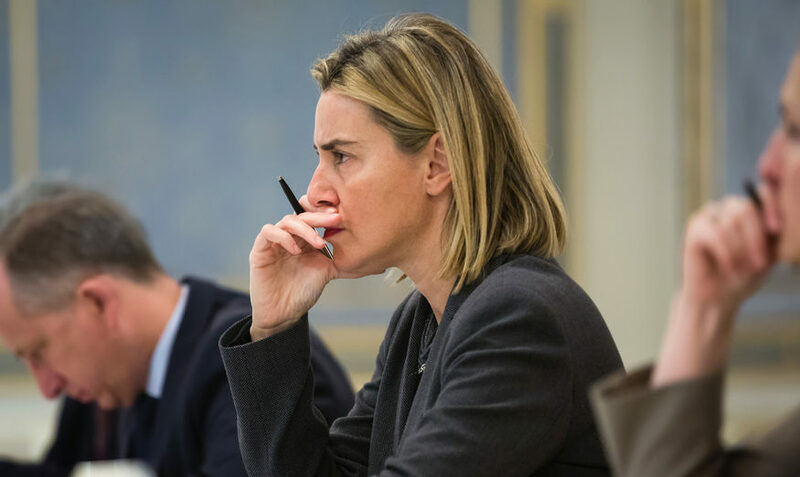 Tensions between the two countries also come at a time of a wider row between Ankara and the European Union ahead of Turkey’s referendum on 16 April on expanding the powers of the presidency. Opinion polls ahead of Bulgaria’s third election in three years suggest a tight race between Borissov’s GERB party and Ninova’s Socialists and that forming a government will be tough. 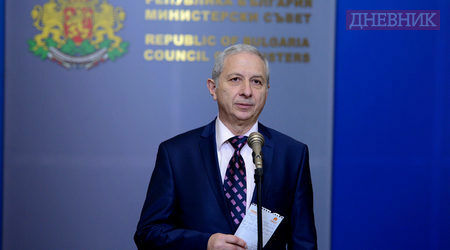 The election was called after Rumen Radev, an independent backed by the Socialists, was elected to the largely ceremonial post of president, prompting Borissov to resign as premier. Bulgaria, while a member of both the EU and NATO, is seen as close to Russia thanks to their deep cultural, historical and economic ties. Almost all of Bulgaria’s gas imports come from Russia. Its only nuclear power plant is Russian-made and its sole oil refinery belongs to Russia’s Lukoil. Last year some 600,000 Russian tourists visited Bulgaria and 320,000 Russians own property in the country. In 2010, Borissov gave Russian President Vladimir Putin a puppy. The European Commission has asked Bulgaria to change a 2008 bilateral agreement with Russia, providing for full and unrestricted transit of Russian gas across the EU newcomer, a spokesperson for the EU executive told the press today (15 November). 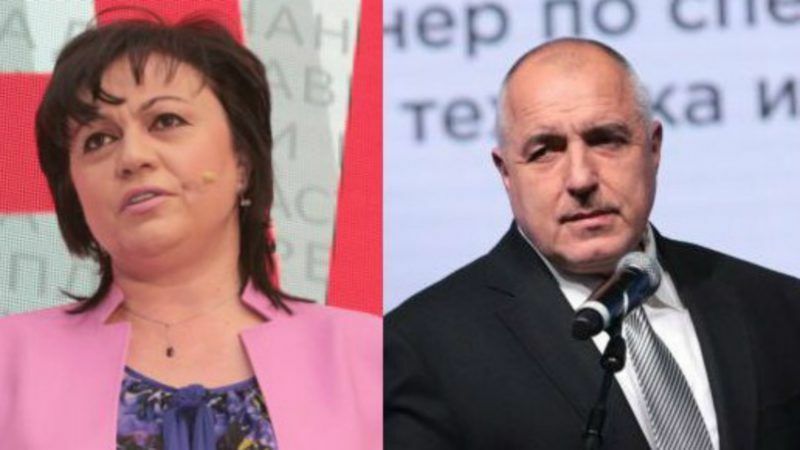 Both Borissov and Ninova on Monday said that EU sanctions imposed on Russia over the Ukraine crisis and Moscow’s annexation of Crimea have harmed the Bulgarian economy. But while Ninova reiterated that the sanctions should be lifted, calling them counter-productive, Borissov said they should be maintained. “We are against these sanctions because we defend the national economic interests of Bulgaria,” Ninova said. “The sanctions will continue as long as the Minsk accords (for the Ukraine peace process) are not respected,” said Borissov.